Samsung’s Galaxy S10 series is still several months away from being officially unveiled. However, that’s not stopping an onslaught of leaks about the upcoming handsets. The newest rumour from leaker ‘Ice Universe’ indicates that there will be three S10 variants, but that they will only come in two sizes. 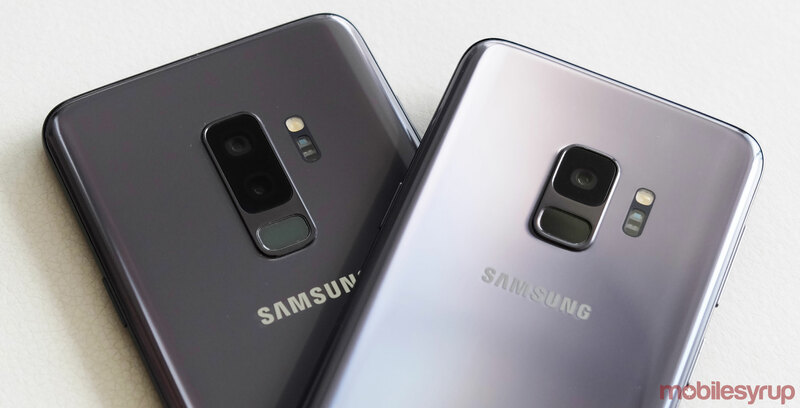 Reportedly, there will be two 5.8-inch Galaxy S10 variants, one with a flat display similar to Samsung’s Galaxy A lineup, and another with the ‘Edge display’ that’s now common for Samsung’s flagship line. Lastly, the rumour indicates the third variant will be the largest with a 6.44-inch Edge display. The Edge handsets are rumoured to feature an in-display fingerprint scanner, and the 6.44-inch handset will reportedly sport a triple rear-camera setup and dual front-facing cameras. Samsung is expected to announce the S10 series at Mobile World Congress 2019.